Keep records of the manuscripts you’ve sent out. When, to whom, and with what result. 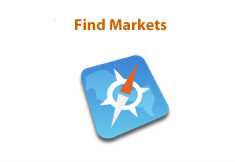 Share market listings with your fellow writers. Organize them by contact info, genre, rate of pay, response time, prestige, and more. 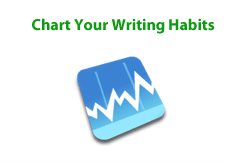 Fun and easy graphs can show you how much you’re writing, and when. 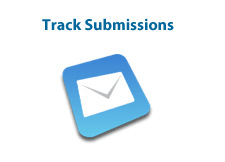 Tracking submissions is one of the most critical activities in which a writer engages, outside of the actual writing. Submissions do get lost in the mail—and on editors’ desks. And in the months between sending a manuscript out and receiving it back, you may forget where else you planned to send it, or where you’ve already sent it. Good record keeping is simply essential.